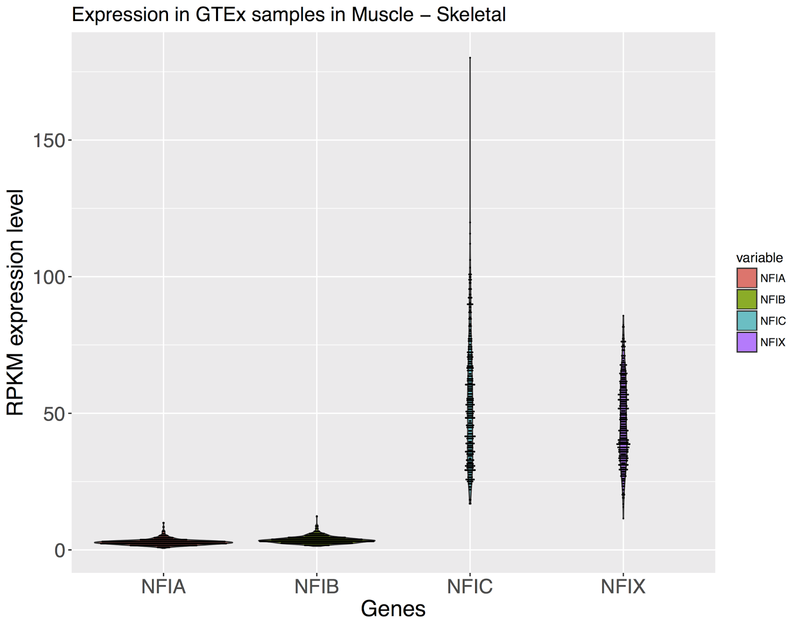 This is the script I wrote you may find useful in case you are working with GTEx data. 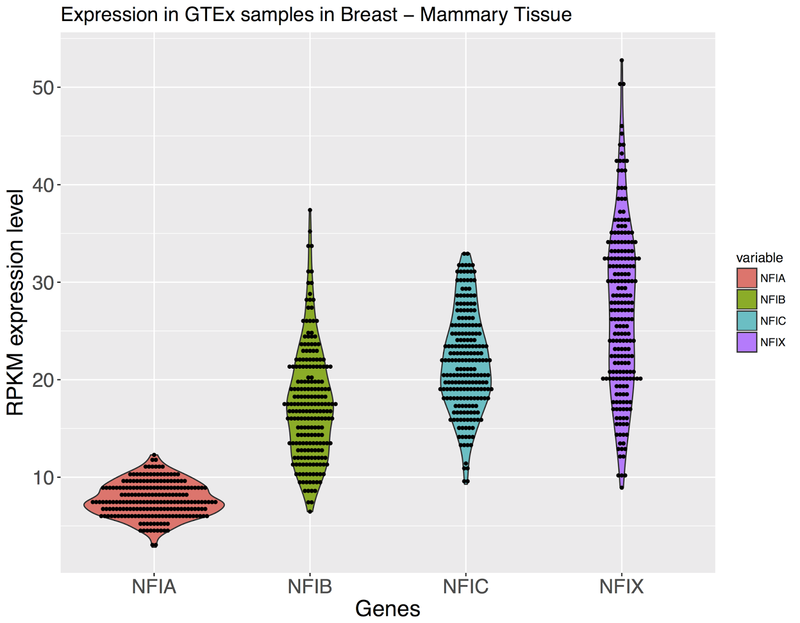 As GTEx currently can only show the box plot distribution for a single gene across tissues, I have made a script (named it GTExExtractor) to show the distribution of multiple genes in a single tissue in a form of more informative violin plot. You just have to type the genes you want and the tissue. 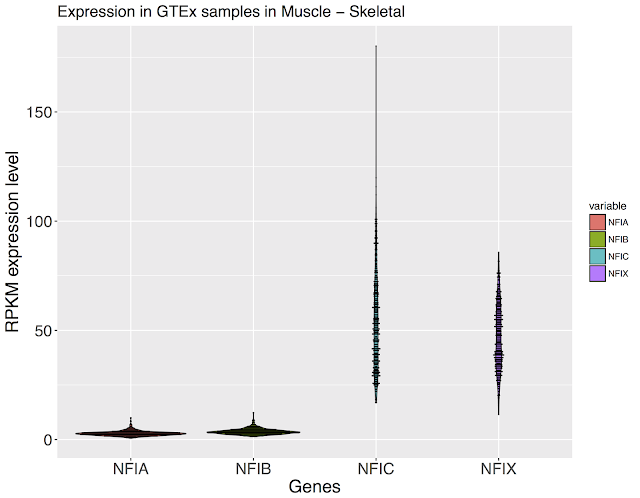 You can use it to show how certain members within a gene family are expressed higher in certain tissues. 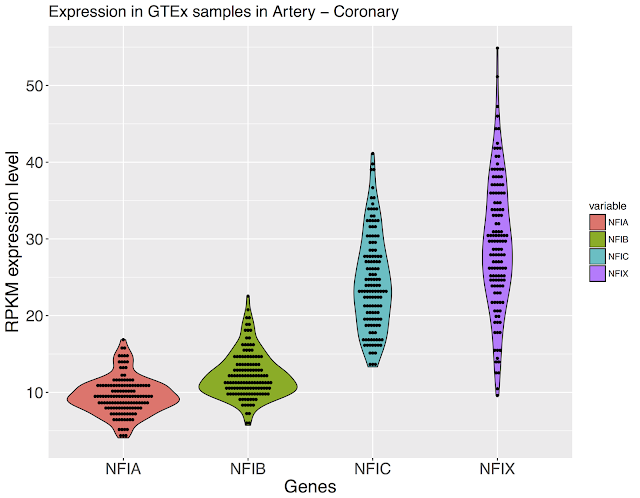 For example, NFIX is more dominant in the class of NFI transcription factors in coronary arteries, while in the skeletal muscle it is NFIC, and in lung NFIB becomes more expressed. 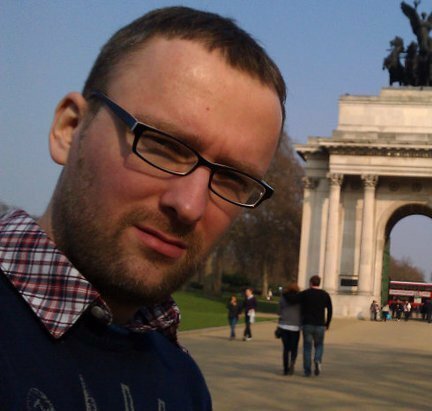 You can see other examples in the link. although I am not related to the feel that you have posted this blog post about, but your post is quite informational. Waiting for more posts. Discuss the monetary terms yourself, take advantage of the arrangement, and in the event that you have faith in the film, consider consulting for film industry sovereignties.